TripAdvisor is my gold standard for hotel reviews and I use it heavily when selecting hotels. It rarely lets me down but unfortunately, this was one of those occasions. 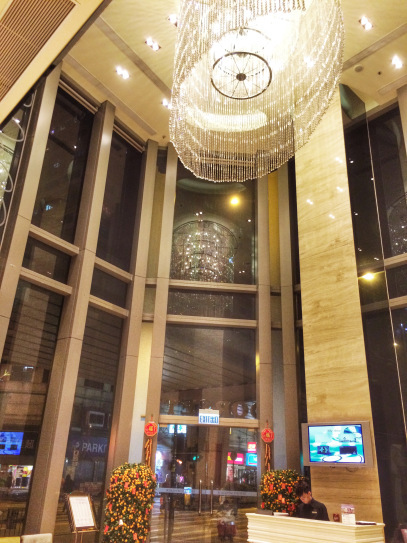 I’m still scratching my head on how the Dorsett Mongkok won a Traveler’s Choice award! We arrived in Hong Kong in the late evening, checking into the Dorsett Mongkok around 9:30 PM. The location was claimed to be incredibly convenient to the Olympic MTR station which I must disagree with. The walk from the MTR station is indirect and a good 10 minutes plus. Check-in was fairly easy but they only offered one key. The staff here proved to be incredibly robotic and lacked customer service. We certainly didn’t expect a huge room (this is Hong Kong, after all) but the room was quite tiny. Cleanliness is important and while I won’t call the place sparkling clean, it was suitable. The bathroom didn’t offer much in privacy so be prepared for that. The worst part about our stay was the fact that the hot water didn’t work properly the first 36 hours of our stay. The water would either get only lukewarm or only last for about 2 minutes. By day 3 of our stay, the hot water worked just fine. The WiFi is provided by a mobile phone hotspot in the room which also allows you to make free international phone calls. You can also take the mobile out of the hotel if you need to use an app like Google Maps while exploring the city. The WiFi seemed to be fussy the first night but after that it worked perfectly. 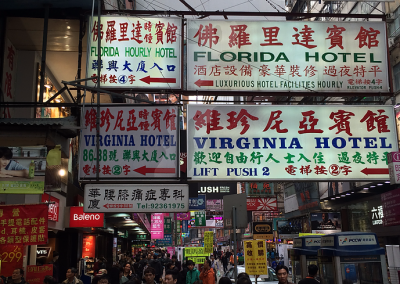 The location in Mongkok is a mixed bag. 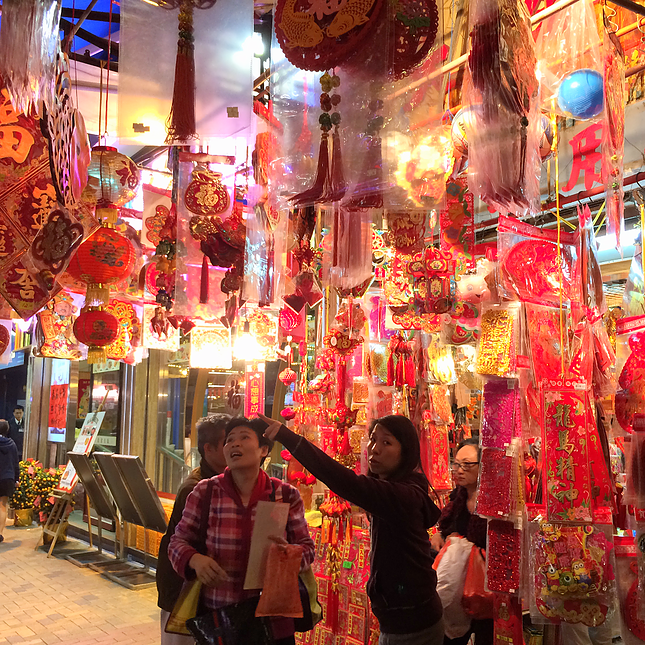 You certainly get a true Hong Kong experience as it’s not a popular tourist area. 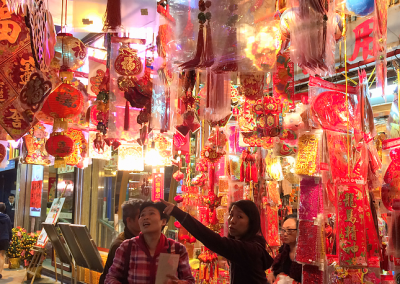 It’s filled with locals so if you prefer a more local experience, Mongkok is a good choice. 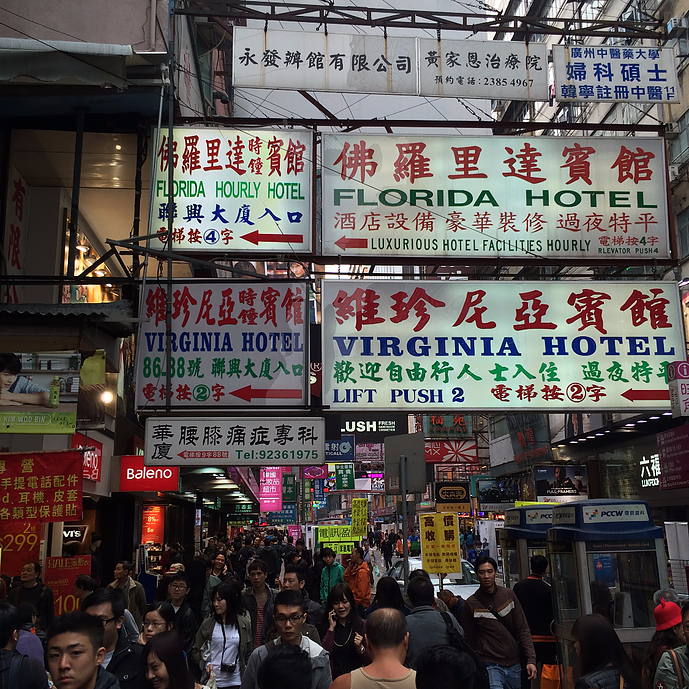 I like Mongkok but I did not like the long walks to catch the MTR trains. There’s a hotel shuttle around Mongkok and Kowloon but it’s a pretty long wait. Service certainly wasn’t their strong suit at the Dorsett. We didn’t have any issues with service but I don’t ever recall being greeted in the lobby and checkout took a while as the staff seemed short handed. 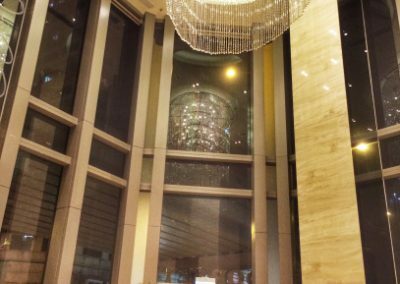 I don’t see myself returning to stay at the Dorsett Mongkok. There were too many minor frustrations and customer service is important to me. For some trips, I’m good with a no-frills option. 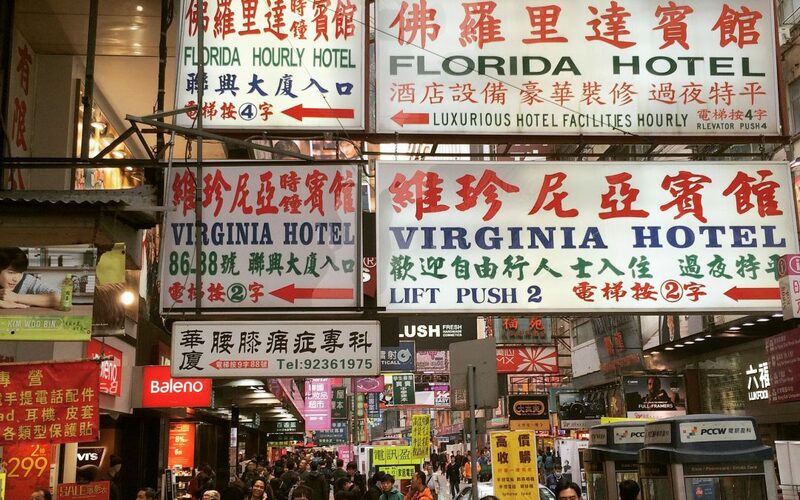 But for as long as we stayed, the Dorsett Mongkok wasn’t the right fit.